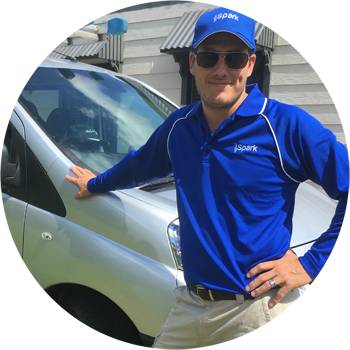 We are a family run exterior cleaning business based on the Southern Downs. 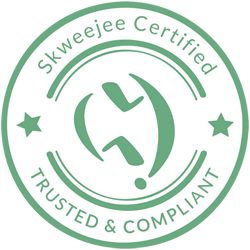 Over the last 10 years we have tried to develop simple and efficient solutions to the cleaning issues we are presented with. 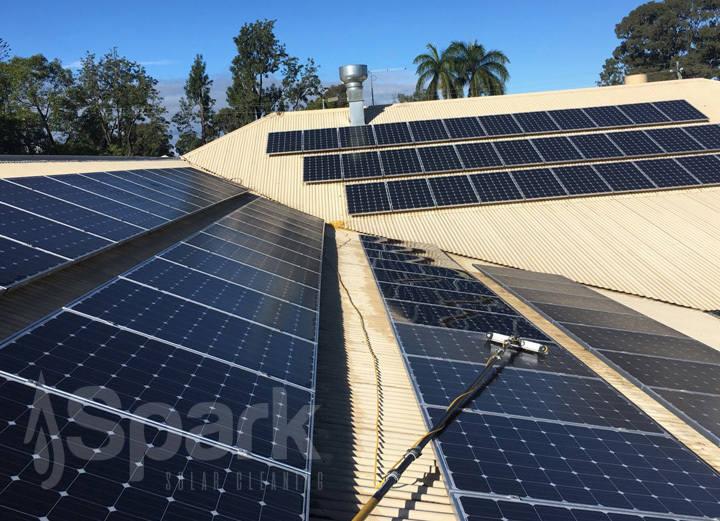 Spark offer premium exterior cleaning services to residential, commercial and industrial clients in South East Queensland. 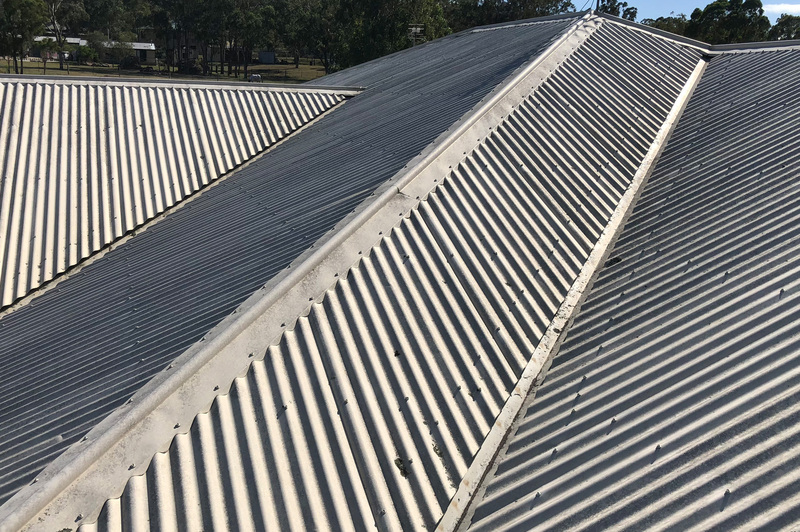 With bases in Stanthorpe and Brisbane we're able to cover a massive area with specialist methods and equipment. 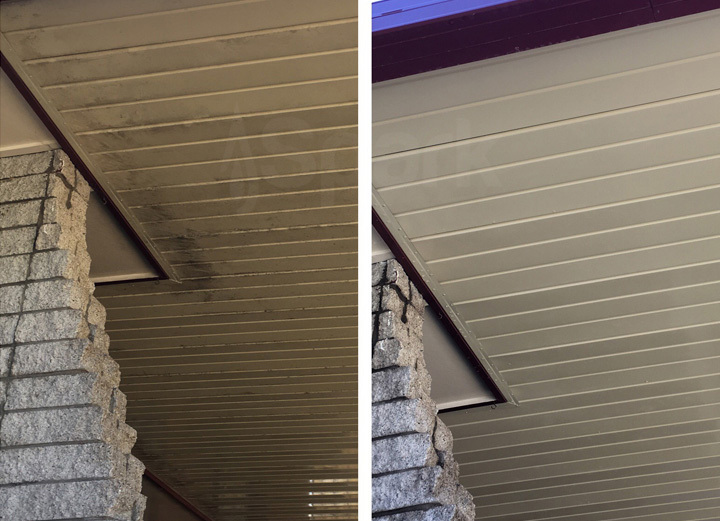 Over the last decade we have and will continue to provide exterior cleaning services for residential, commercial, industrial and agricultural customers. As a family run business we understand what you'd prefer to be doing this weekend. 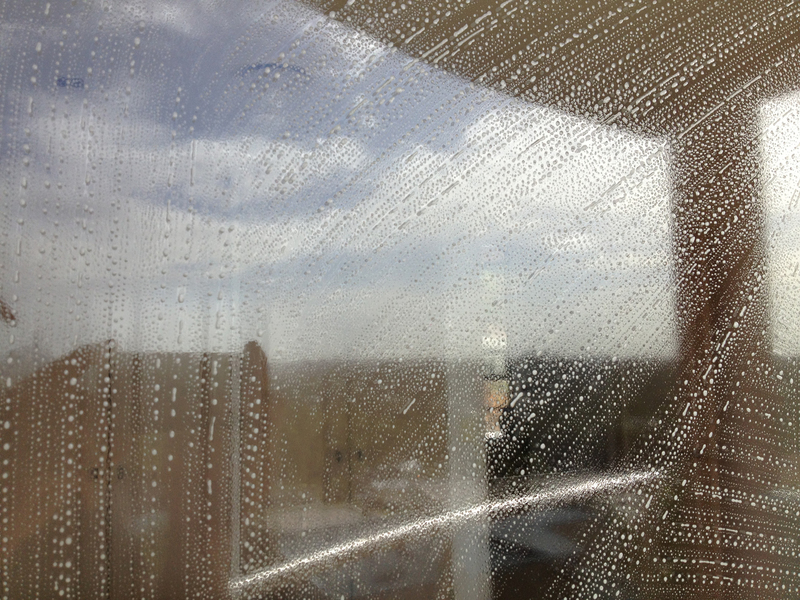 It's probably not cleaning the windows or blasting the deck away with a Karcher. As much as we're fantastic at cleaning, we really see ourselves more like a Free Time service. That's right, free time delivered to your door with a smile. We love what we do, but it's so much more than that. Seeing the happiness it brings to our customers is what drives us. Seeing those tasks completed without having to lift a finger. You're busy with sports, busy with piano lessons, busy with shopping, busy, busy, busy... Text your name, address, email and the services you're interested in to 0420 213 145 now and we'll get a detailed proposal out to you ASAP. "I'm ready to answer your questions..."
Does your property look tired and in need of exterior cleaning? 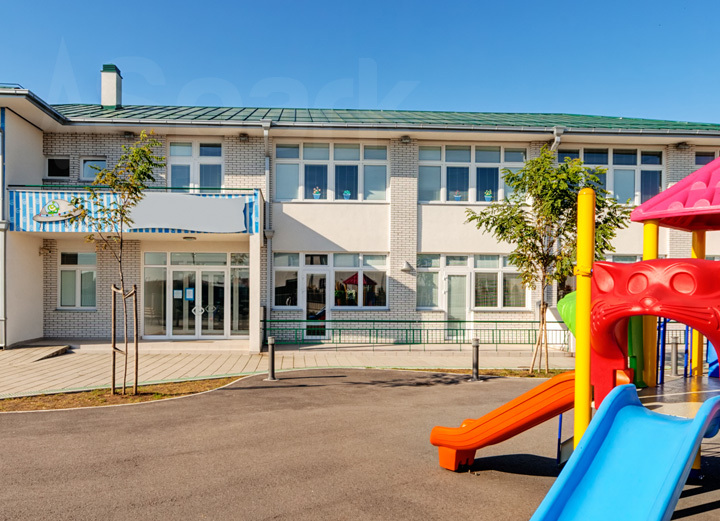 Are you struggling to find a local company to take care of your external cleaning and maintenance? Look no further than Spark. 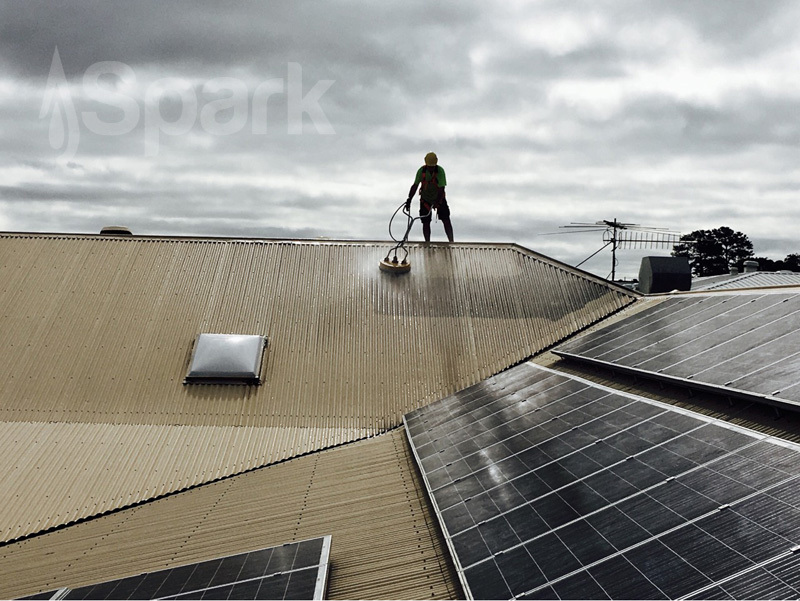 Whether it's solar panel cleaning, house washing, roof cleaning or window cleaning, we're here to help. Pressure cleaning footpaths, driveways and other concrete surfaces as well as cleaning of tennis courts and other hard surfaces are all handled with ease by our experienced team. 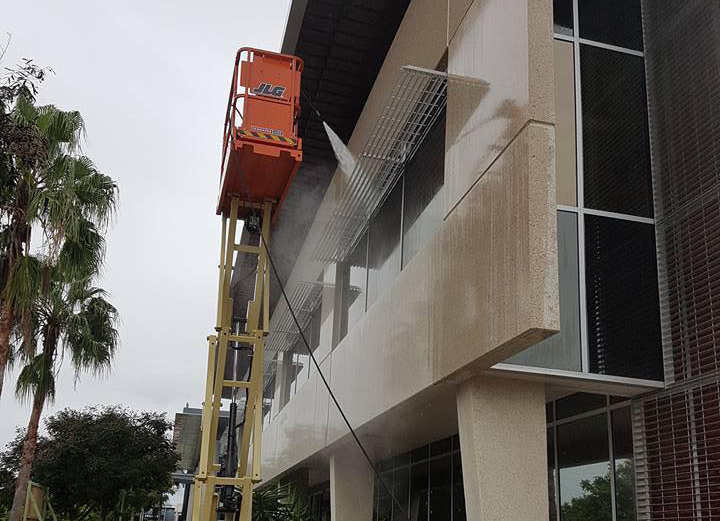 Using only the best equipment, we offer this full range of external cleaning services and with operators in Brisbane, Toowoomba and Stanthorpe we are setup to handle all of these tasks, anywhere in South East Queensland. 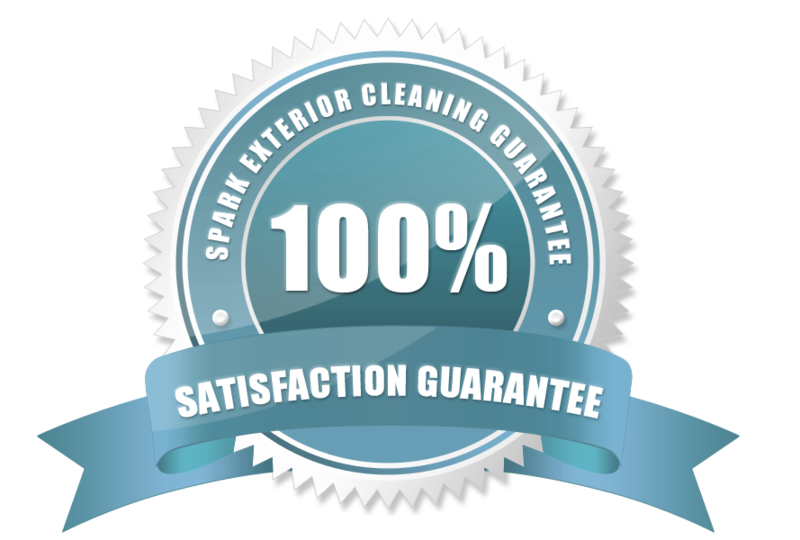 The Spark Team are well experienced and trained to use the latest in cleaning equipment. 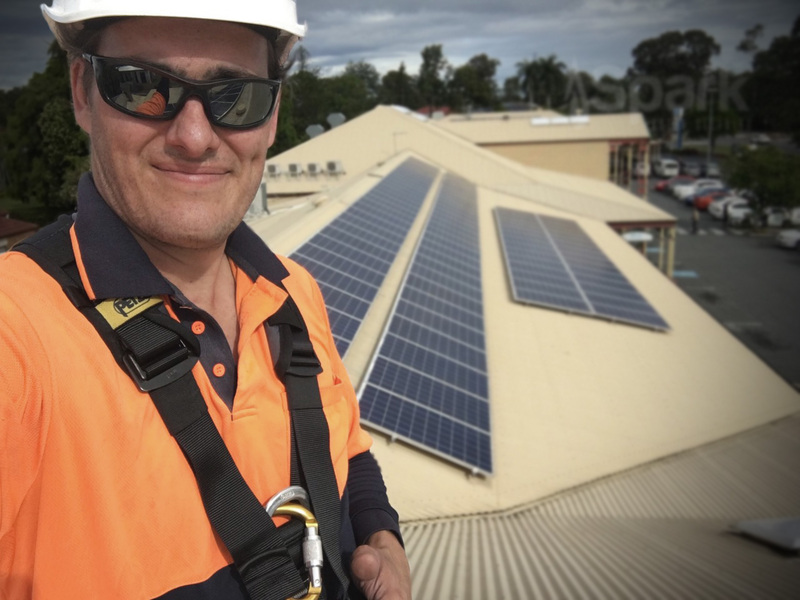 We're also certified to Work Safely at Heights, carry High Risk Work Licence to operate boom lifts over 11m in height and are covered by Berkley Insurance Australia. 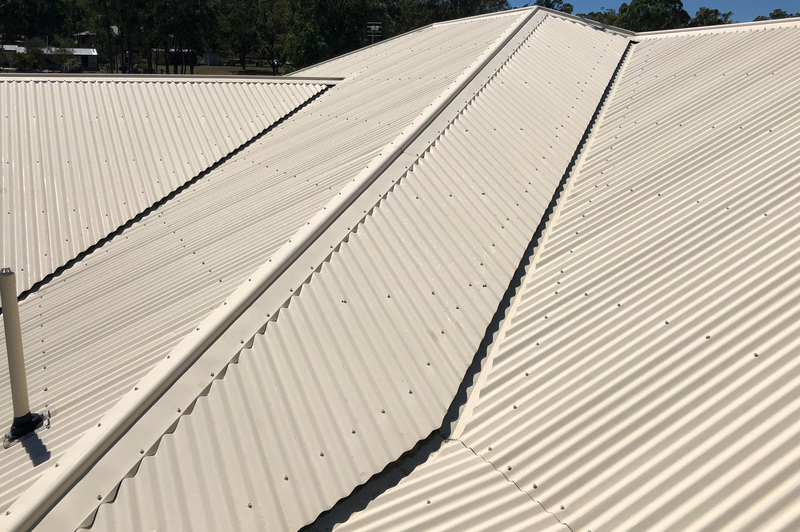 Toowoomba cleaning operations include - Birnam, Blue Mountain Heights, Centenary Heights, Charlton, Cotswold Hills, Cranley, Darling Heights, Drayton, East Toowoomba, Finnie, Glenvale, Harlaxton, Harristown, Highfields, Hodgson Vale, Kearney Spring, Middle Ridge, Mount Kynoch, Mount Lofty, Mount Rascal, Newtown, North Toowoomba, Pampas, Preston, Prince Henry Heights, Rangeville, Redwood, Rockville, South Toowoomba, Spring Bluff, Toowoomba City, Torrington, Top Camp, Vale View, Wellcamp, Wilsonton Heights, Wilsonton.